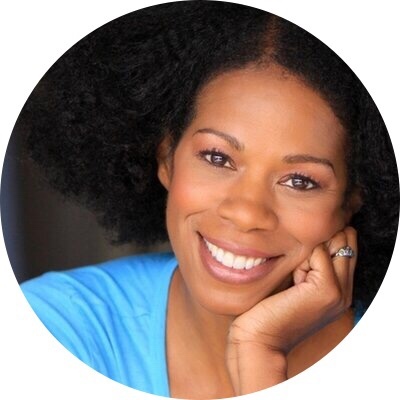 Kim N. Wayans 10/16/61, NY, NY. Actress, singer, comic, writer, producer, and author. Next What’s the Point of ‘The Big Chop’?